Blessing Ajimoti manages Digital Business Development at She Leads Africa. Prior to that, she was the Community Programs Manager at She Leads Africa, where she was responsible for the management of the She, Leads Africa Accelerator program. The SLA Accelerator is a 3-month programme designed to support innovative women-run businesses in Nigeria. The 2017 SLA Accelerator is funded through the partnership between Oxfam and Venture Capital for Africa. 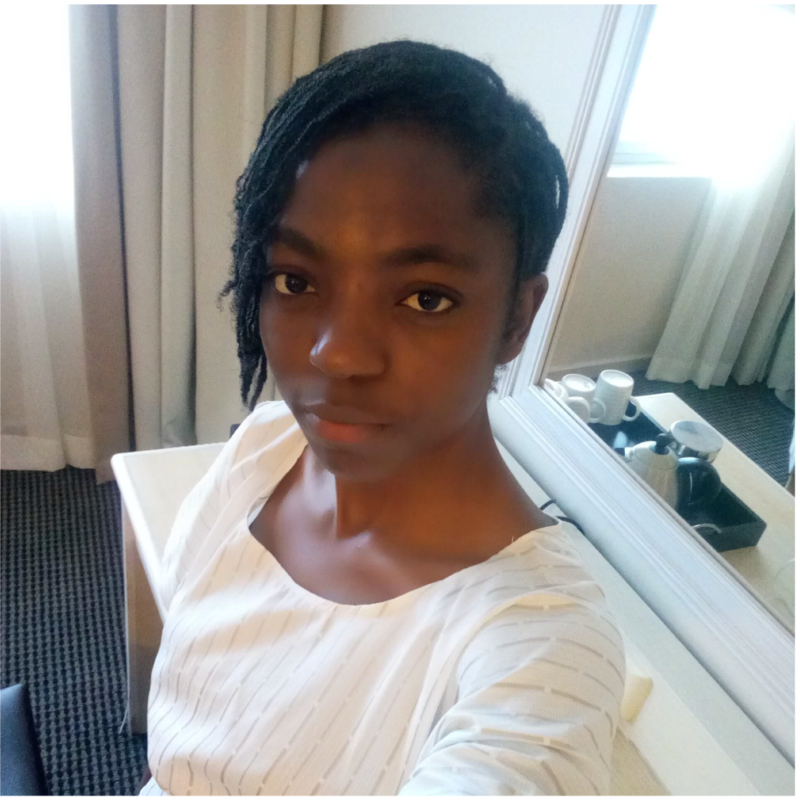 In 2016, she worked at Office for ICT Innovation and Entrepreneurship – a government office in Nigeria under the National Information Technology Development Agency, where she contributed to the development of Nigeria’s innovation and entrepreneurship ecosystem through program design, implementation, and evaluation. Two of such are the StartUP Friday and StartUP Clinic programs that bridged the mentoring, investment, knowledge and technology gaps in Nigeria’s innovation startup ecosystem.